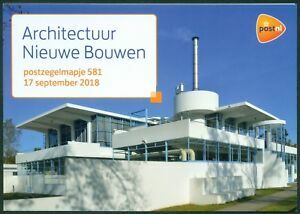 Details over NEDERLAND: PZM 581 ARCHITECTUUR NIEUWE BOUWEN. NEDERLAND: PZM 581 ARCHITECTUUR NIEUWE BOUWEN. NEDERLAND: PZM 581 ARCHITECTUUR NIEUWE BOUWEN.